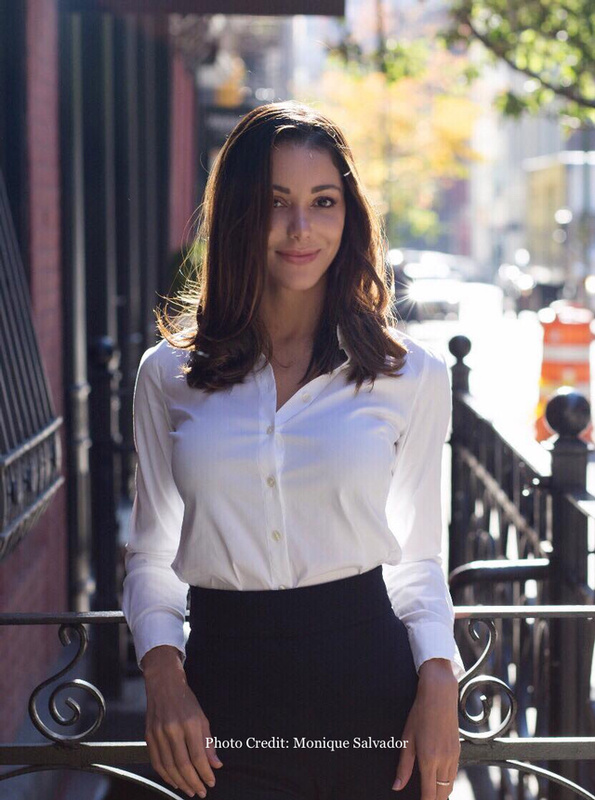 I recently spoke to Monique Salvador, Founder and CEO of Blushup. Blushup is an online beauty hub that gives access to book in-store beauty services with top makeup brands and retailers. Blushup’s mission is to make their makeup services easily accessible and more affordable to all women! Why did you start Blushup? It was December 2016 and I tried to book a makeup appointment online and then I noticed how frustrating the whole experience was. I tried to make phone calls to reach other counters and was unable to reach them as well. Frustrated by this experience I wondered why nobody had built an app where women can go to see all beauty counters available. I imagined creating an app where woman would have the ability to be able to book an appointment online. What brands and locations are bookable on your site? The “margin of error” for women building a business is virtually slim to none. To prove herself in the business world a woman’s work needs to be perfect. At the same time she is expected to effectively strike a work-life balance. All of this is going on during the first year of a start-up and it is really challenging. My biggest aha moment was right after our launch when we were very quickly approached by some of the best companies in the world. I never dreamed that this could happen and to me that was the moment I realized that we had built something that the world wants. In addition to that in May 2018 we won the Retail Innovator Award for disrupting the beauty market. Happiness comes first. I’m from Brazil and I try to keep my cultural values alive on a day-to-day basis. We face several dark days as entrepreneurs but a part of our job is to be happy doing what we love. To me this is the true success in life. What advice would you give a new startup company? Newly established business owners will get a lot of advice from people who all believe they are right. As the founder of your new business you need to listen to your intuition before doing what others tell you to do. I would also tell them not to quit their full-time job until their savings are in place. You are the only one who knows what makes you happy. Have the courage to go and do that.